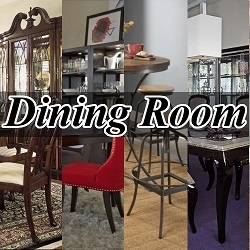 Our online furniture store carries an enormous variety of highly distinctive quality living room, dining room, bedroom, children's and home office furniture. 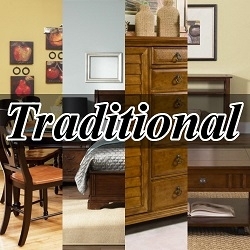 You can choose from a wide variety of design styles ranging from contemporary to traditional. 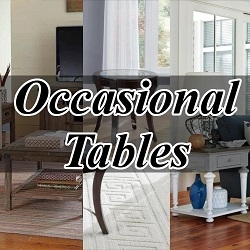 Best of all, furniture featured in our online store is from top manufacturers such as Aico, American Drew, Legacy, Legacy Kids and Vaughan Bassett(Virginia House). 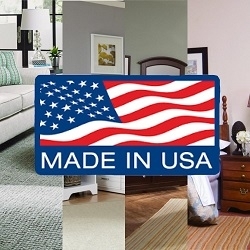 Save up to 20% - 35% off your local store prices! 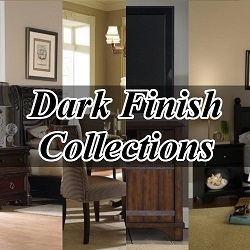 We can also help you select the very best furniture that fits your taste as well as the look and feel you want to create in your home. 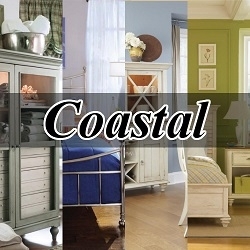 Our customer service representatives will provide expert assistance to help you choose your next piece or collection for your home. 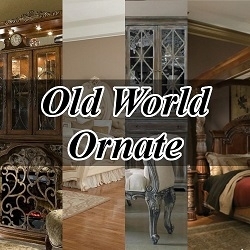 In addition, the furniture you order ships directly to your home and our trained professionals will deliver and set it all up in your home, saving you time, money and worry! 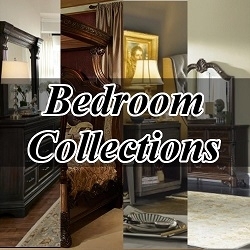 Our delivery service will completely setup your items in the room of your choice. Our delivery service will contact you at least 2 - 3 days in advance to let you know the exact day and time frame they will be making your delivery. 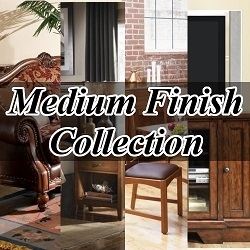 Our delivery team will unbox and place the furniture in the room of your choice and assemble any items that need assembly. 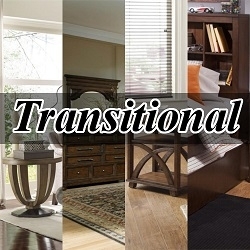 They will attach the mirror to the dresser, assemble the bed and level any items that may have shifted during delivery. 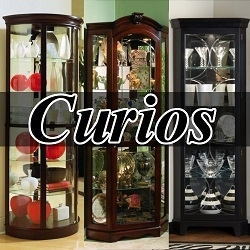 You may be curious how we're able to offer such incredible quality and value. 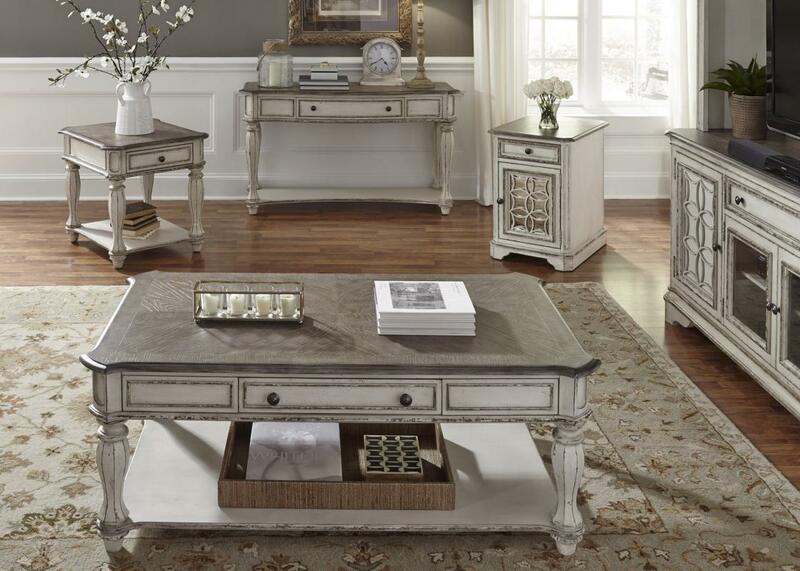 It's really quite simple ... we've cut out the middleman allowing you to purchase beautiful furniture at great prices. 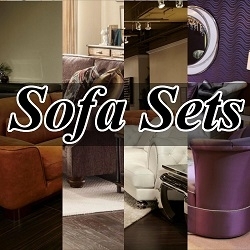 Other "high end" specialty retailers mark up their furniture much more than we do to cover the costs of their pricey retail rents, steep overhead and expensive advertising campaigns. 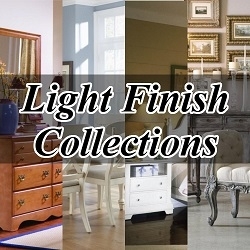 Since we have all but eliminated these costs, we can sell our home furniture to you at a substantial discount. 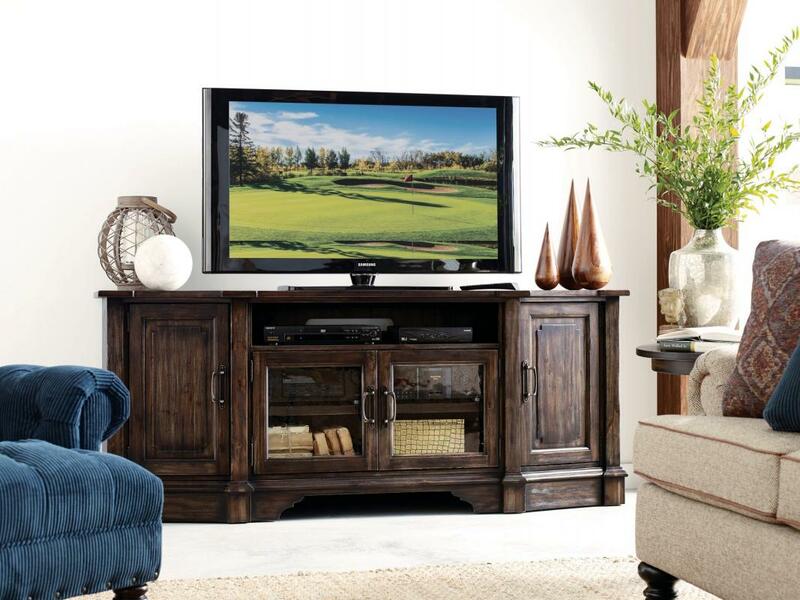 By purchasing from Furniture-Savings, you will save 20% to 35% off your local store prices in most cases. 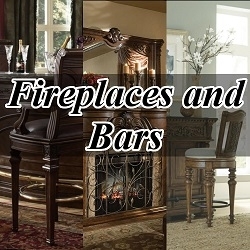 Furniture-Savings is an online division of BOSMITH Furniture of Bishopville. 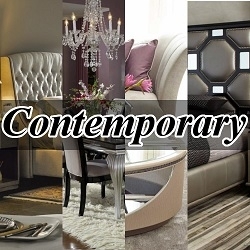 We have been offering quality furniture at highly attractive prices in our local area for over 50 years and have been delivering nationwide since 1997. While the internet has allowed us to expand our distribution area, we continue to focus on offering our customers a "personal" shopping experience. 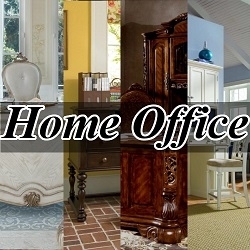 Please review our online catalog of bedroom, dining room and home office furniture or stop by our 50,000 square foot showroom at 538 Wisacky Hwy Bishopville, SC, USA. Please click here for Driving Directions. 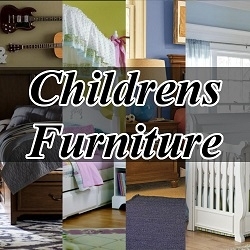 Please call Furniture-Savings.com toll-free at 1-888-484-6429 if you have any questions or do not find what you are looking for. 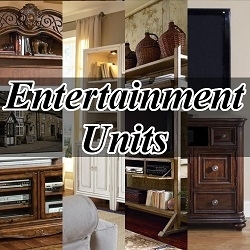 Please feel free to Email us for pricing, and any other information you may need to know.